This research analyses the reintegration of different forms of production within the urban fabric by observing the role of urban industrial legacy in terms of space, infrastructures, and networks. 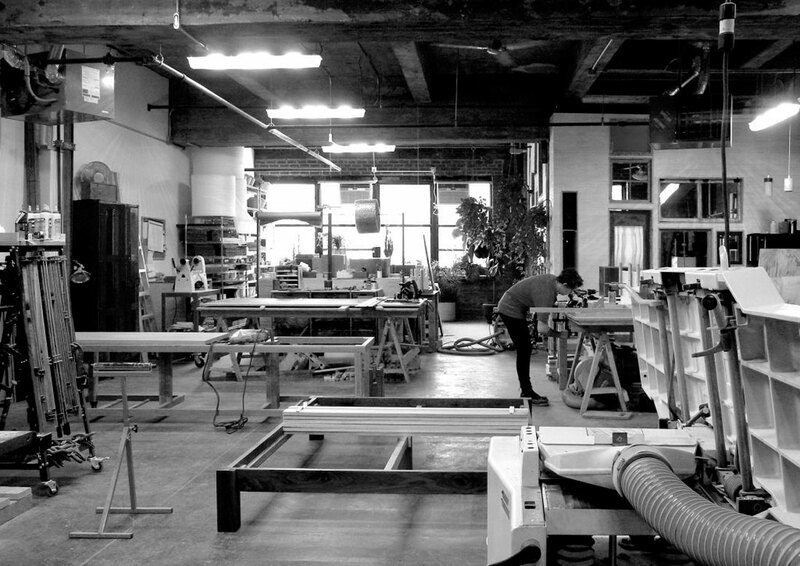 For the purpose of this research, the term production refers to any form of making a physical product or good for sale within the urban fabric (Urban Manufacturing Alliance). The definition includes a wide variety of production processes as well as diversified levels of automation and digitalisation. Consequently, it involves different actors, companies, and collaborative networks. Southwick Factory, Haverhill. Photo by Caterina Montipò. 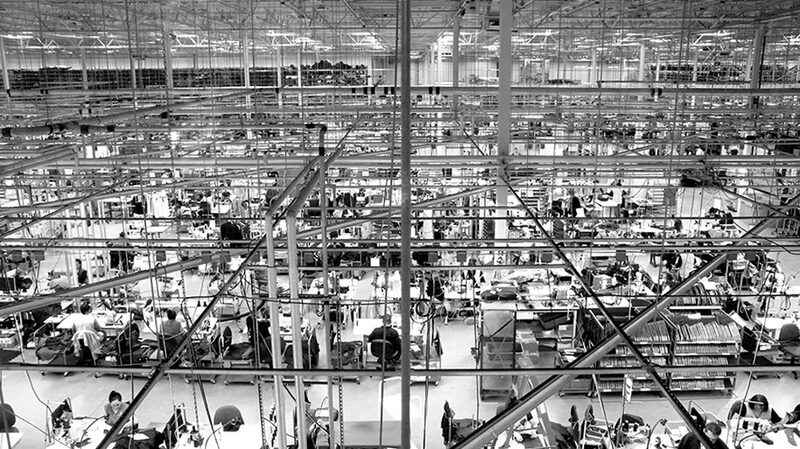 Research in the innovation economy (MIT-P.I.E., Brookings Institution, and Deloitte) points towards a new industrial world of widespread small-batch manufacturers deeply networked in a flat web of production, assembly, and distribution. The analysis we are conducting through case studies and research in action offers us many pieces of evidence of the upcoming scenarios: different forms of production are grabbing at existing industrial spaces in cities, in a process of mutual reconfiguration. Therefore, the apparent lack of reference to space finds its resolution in cities as the backbones of what might be re-distributed industrial scenarios. In these scenarios, abandoned industrial infrastructure turns into an agent of change, able to absorb diversified and ever-changing business strategies and stages of development with possible expansion, shrinkage, destructuring, turnover, etc. Architecture acts as an adequate, flexible, and affordable platform supporting income-generating activities and their potential to catalyse additional processes. Inside one of the GMDC’s buildings, New York. Photo by Caterina Montipò. Our spatial and architectural observation acts as a ‘Trojan horse’. Research in action becomes the tool to analyse urban spaces of production directly from the inside and to understand the ongoing phenomena in constant mutation. A wide and diversified selection of international case studies is being observed through comparative qualitative and quantitative analysis. This research aims to deeply understand spatial, organisational, and compositional issues as well as strategies and practices behind each case, which can eventually be extended to other specific contexts. Industry City, Brooklyn. Photos by Lucia Baima and Caterina Montipò.